If you are not really comfortable in going through with the complicated process of updating your device by manually flashing a ROM File or a factory image, there is actually an easier method to experience Android 7.0 on your Nexus device right now. 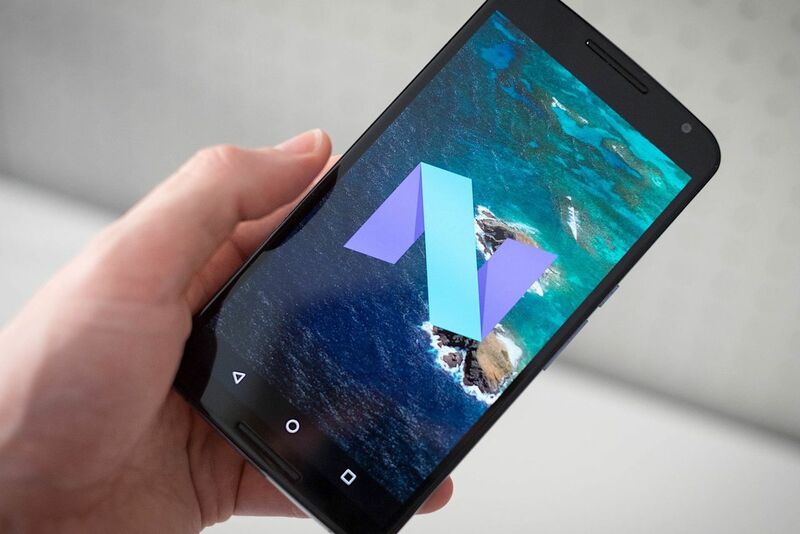 You just need to opt into the Android 7 Nougat Beta program, now extended further by Google. Read on to find out how and if you are eligible for the beta. The list of eligible devices include Pixel C, General Mobile 4G (Android One), Nexus Player, Nexus 9, Nexus 6, Nexus 5X and Nexus 6P as of now. The good news is that unlike earlier builds, now you won't actually need to factory data reset your smartphone if you decide to opt out of the Beta program. It can be done by simply leaving the program from the Android Beta Program Page.